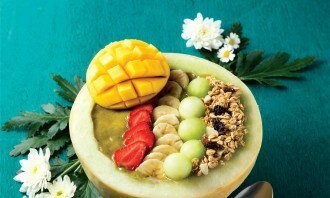 Drinks Are Not Ltd announced the opening of its third Flamingo Bloom outlet at the ifc mall in Central today. Further expansion in the Asia Pacific region will be followed by the end of this year. 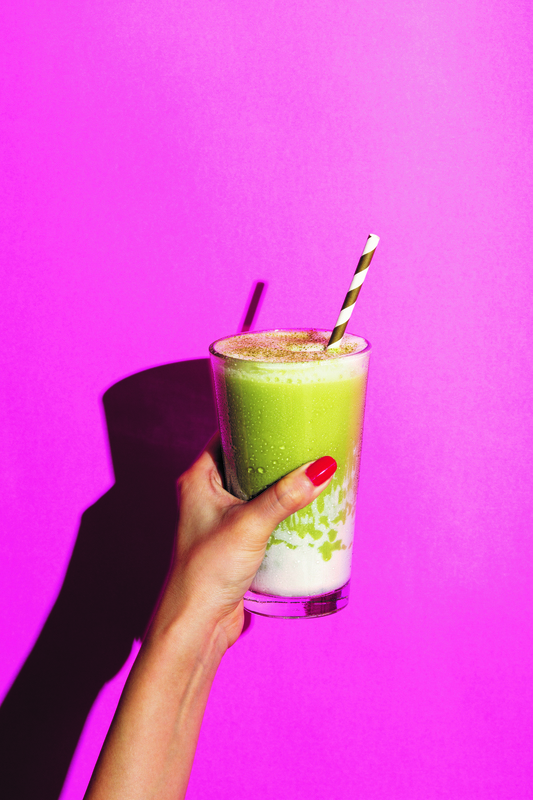 The new salon offers a new range of grab-and-go drinks and bites, as well as Flamingo Bloom’s full range of premium loose-leaf teas, vegan milkshakes and healthy smoothies, all of which are made using only all-natural ingredients and are free from chemicals, additives and preservatives. 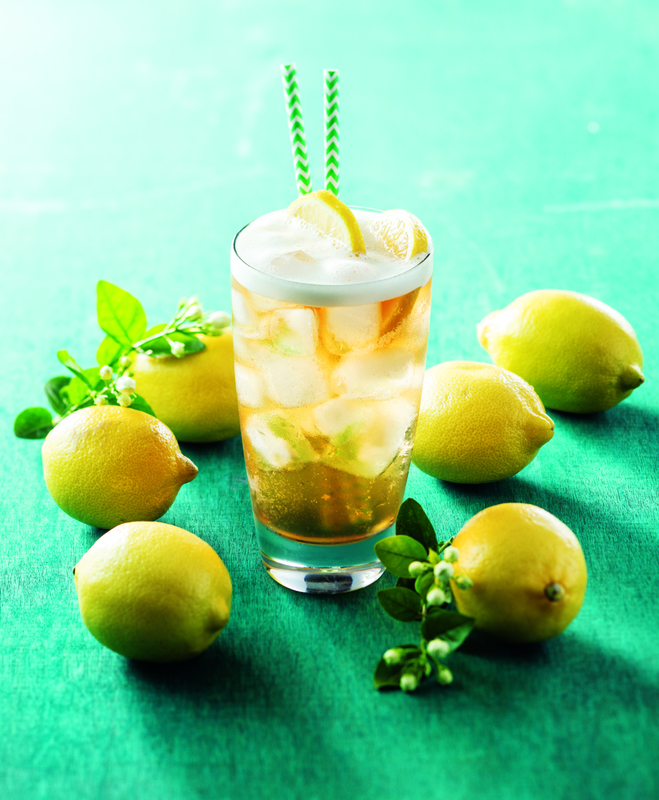 Every single glass of Flamingo Bloom tea is made-to-order and is totally bespoke. Flamingo Bloom’s ifc salon opens exactly one year after the brand’s founder, Benjamin Ang, opened its first store on 50B Stanley Street. 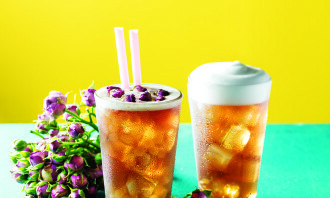 “With the opening of its third store in Hong Kong, Flamingo Bloom will continue to offer a chic tea-drinking experience and rejuvenate people’s perception on Chinese tea houses.” Benjamin Ang said. 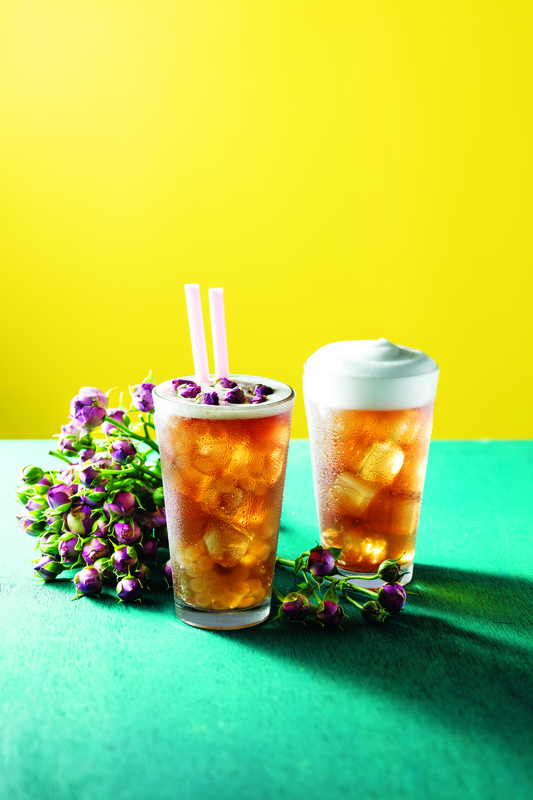 Flamingo Bloom aims to redefine Hong Kong’s well-established Chinese tea culture with a new range of modern, healthy and hydrating loose-leaf teas. 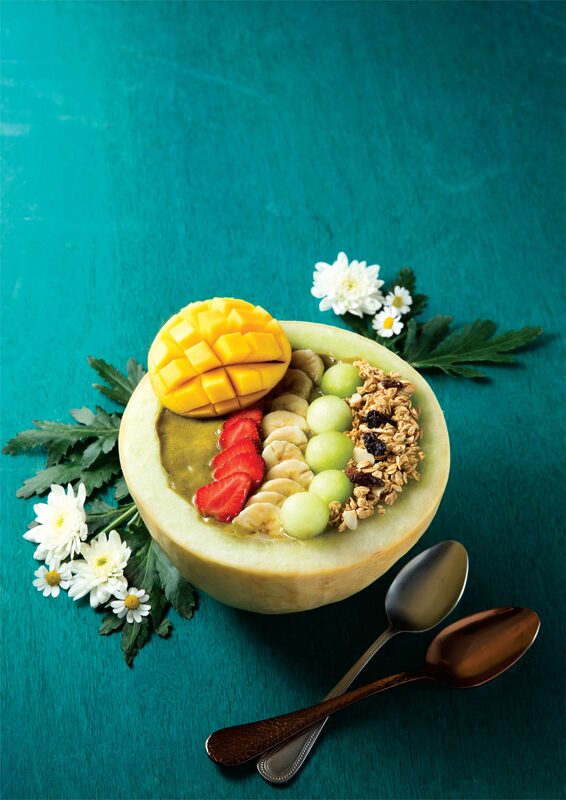 The brand has modernised traditional Chinese tea with the addition of fruits, flowers and toppings while being served in a way that has captured the Instagram generation. 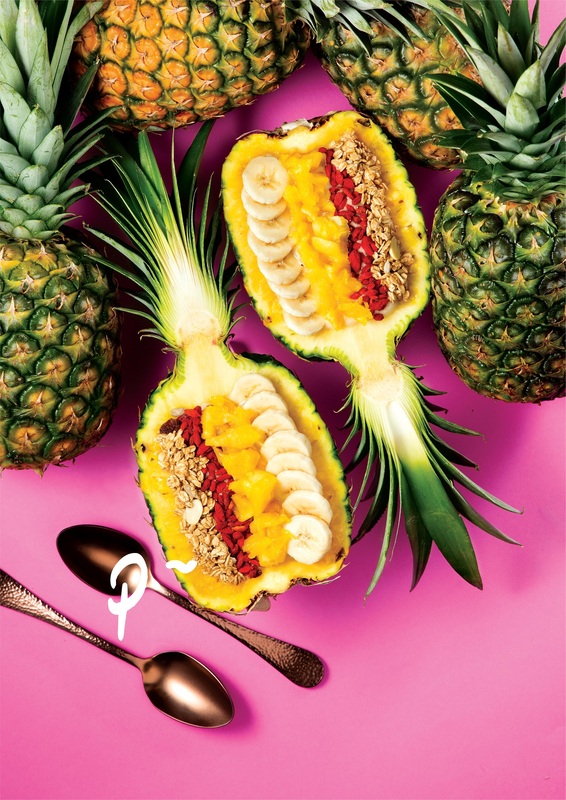 To extend their menu, Flamingo Bloom also offers two tea-free health-focused ranges: Superfood Edition smoothie bowls and Naked Zero vegan milkshakes. 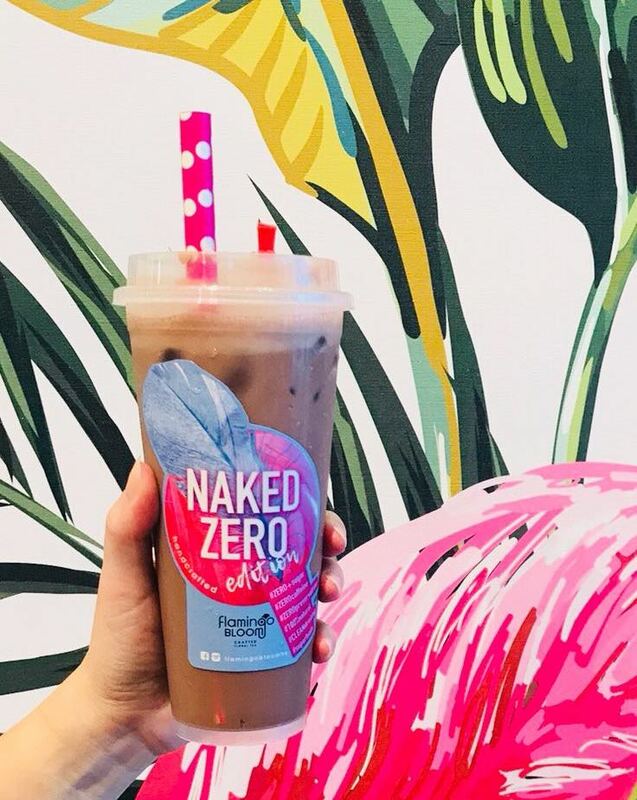 Containing zero added sugar, zero caffeine and zero preservatives. 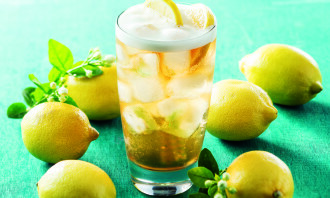 Not only the vitamins, antioxidants and nutrition values of the beverage seizes the customer trend, the photogenic presentation also catches customers’ heart. Flamingo Bloom is also committed to being eco-friendly. 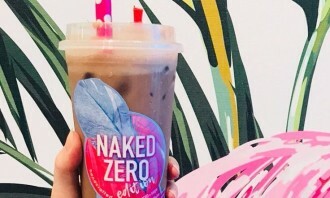 To cut down on plastic waste, the brand encourages customers to bring their own 600ml cup to the stores with a HK$2 discount off their drinks. 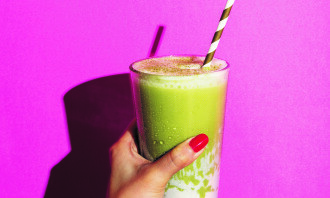 They are currently in the process of replacing all their plastic straws with paper and stainless steel alternatives while their cup lids have been designed to eliminate the use of straws altogether, should the customer choose. 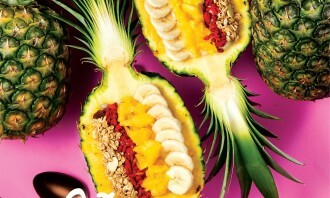 The brand was voted as Best New Concept by Foodie Magazine. There was soon international demand for Flamingo Bloom’s unique teas. 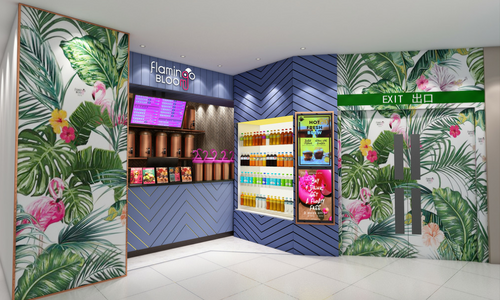 Flamingo Bloom opened its first international outpost in Kuala Lumpur, Malaysia, in May this year.